A new batch of VGMs is here for you to snarf down like Halloween candy. The best part of that? There's no trick-or-treating from house to house required. You can still wear a costume as you follow along with this article, however. SuperPhillip Central's Favorite VGMs has video game music this week that's so good, it's scary. Moving on from last week's 1500th VGM volume, we start fresh with two huge games and Game of the Year contenders, Super Mario Odyssey and The Legend of Zelda: Breath of the Wild. From there, Fire Emblem Warriors takes us on an exciting trip on through the battlefield with a rockin' cool remix of a Fire Emblem: Awakening theme. The spooks are then in great supply with a theme from Luigi's Mansion: Dark Moon, and lastly, Mighty Gunvolt delivers some modern old-school goodness. As a reminder, click on the VGM Database for a history of this article series in VGM volume form. Now, let's get on to the music! v1501. Super Mario Odyssey (NS) - Jump Up, Super Star! 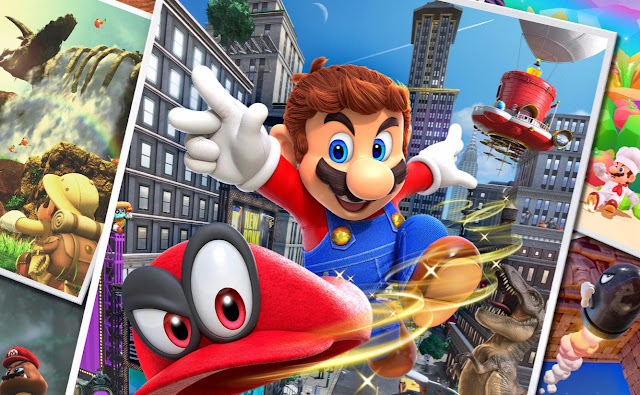 SuperPhillip Central will of course be covering Super Mario Odyssey in review form shortly, and I'll try to keep that review as limited on spoilers as possible -- no worries! As for now, we begin this new frontier of VGMs with the signature piece of Mario's latest 3D adventure, Jump Up, Super Star! This theme is a first for the series, a fully vocal piece of music, and it's sung by the character of Pauline of Donkey Kong fame. It's all comes full circle, huh? 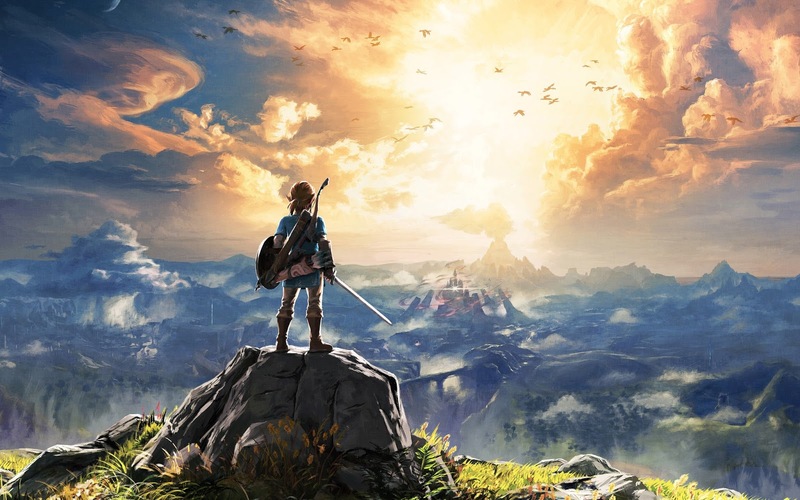 We go from one Game of the Year contender on the Nintendo Switch to another with The Legend of Zelda: Breath of the Wild, also available on the Wii U as that system's final hurrah. Hyrule Castle is the final destination for Link, but this time around he can face Ganon at any time -- true to the developer's words of breaking Zelda series conventions. And boy, did Breath of the Wild ever do that in a multitude of ways! Hyrule Castle's theme is forlorn at times while triumphant at others, a great atmospheric sound for Link and the player who controls him to become fully prepared to face Ganon. Rock onto the battlefield with this theme from Fire Emblem: Awakening, the very first Nintendo 3DS entry in the Fire Emblem franchise. 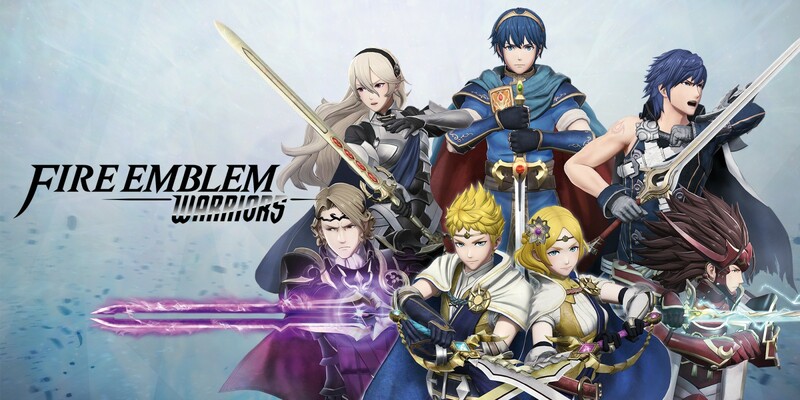 It's included as a part of the Fire Emblem Warriors soundtrack, a game incorporating the casts of Fire Emblem: Awakening, Fates, and Shadow Dragon in an intense hack and slash Dynasty Warriors-style game. The game makes the already fantastic music of the Fire Emblem series rage on even harder, perfect for commanding one's troops to victory. What would a Halloween eve edition of SuperPhillip Central's Favorite VGMs be without a taste of the special day? Well, it would still be worthwhile, but it would miss that special touch. 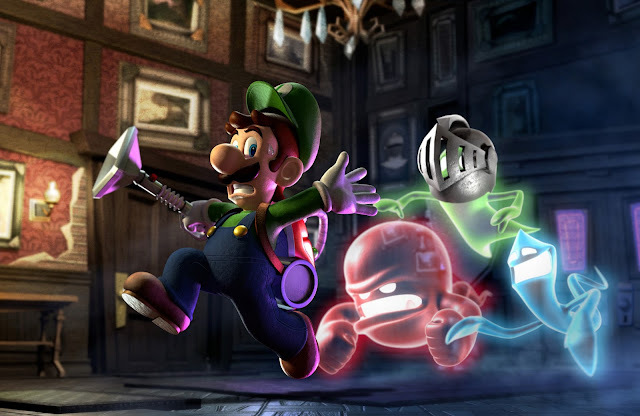 Here's a level theme from the absolutely amazing Luigi's Mansion: Dark Moon for the Nintendo 3DS, a great game to play around this time of year for kids and kids at heart alike (and just those who enjoy engaging gameplay and superb design in general). Join our plucky hero Luigi as he investigates the strange phenomena in not one but five different mansions. 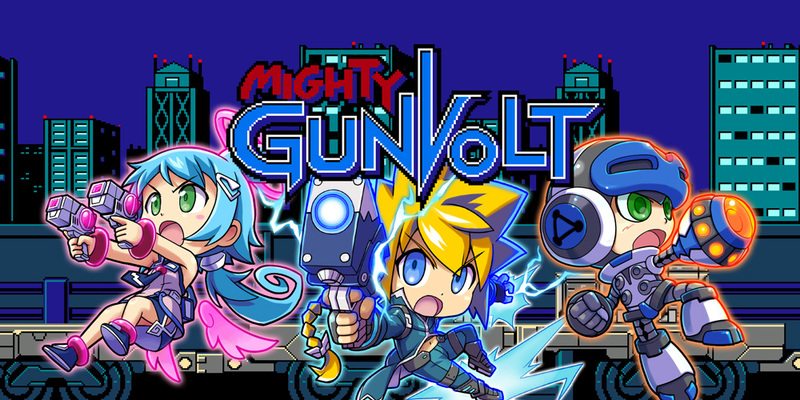 A small game released as a complementary piece to Azure Striker Gunvolt, Mighty Gunvolt features the characters from Mighty No. 9, Azure Striker Gunvolt, and Gal*Gun. It's a simple, bite-sized 2D platformer with an old school 8-bit aesthetic to it. Included is a retro chiptune soundtrack as well, and the intro School stage happens to be my favorite from the package, as it's so chipper and cheery.